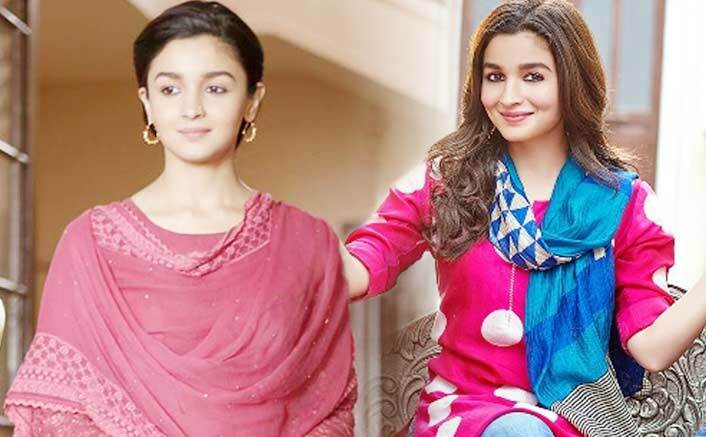 Raazi Is Officially Now Alia Bhatt's Highest Grossing Movie Ever, Kudos Girl! Home » Box Office » Actors Actresses » Raazi Is Officially Now Alia Bhatt’s Highest Grossing Movie Ever, Kudos Girl! The movie was at second position with only a difference of few lakhs with Alia’s highest grossing movie Badrinath Ki Dulhania (116.60 crores). Raazi, now has officially become Alia Bhatt’s highest grossing movie till date. 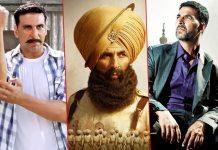 The movie has collected 70 lakhs on its 4th Wednesday and now stands at the grand total of 117.34 crores. Raazi is directed by Meghna Gulzar, who has previously gifted us a gem in Talvar. 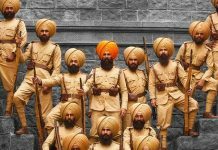 Produced by Junglee Pictures and Dharma Productions, the film also stars Vicky Kaushal, Rajit Kapur, Soni Razdan and Jaideep Ahlawat in pivotal roles.